Relocating your offices shouldn't have to be a pain. Keycomm is doing it's bit to make migrating your phone system just a little easier. This information will be useful if you want to upgrade, but also it is important to know exactly how much you need to move. For locations in Australia, the answer is either that the nbn is here or that it's coming. That means that you're going to need an nbn compatible phone system at some point. If your current system is not ready, there is little point in taking it with you. If your system is nbn compatible, you may want to consult Key Communications about helping migrate the existing systems. Though if you don't want to carry unnecessary equipment around, the next sections may be helpful to you. To find out more about nbn compatible systems, contact us. If you want to use your existing systems, it is important that you paid careful attention in taking stock of it at the current location. To ensure the new location's network is ready for whatever network you need, contact us. This is where cloud systems really set themselves apart, as keeping the service running is incredibly easy. 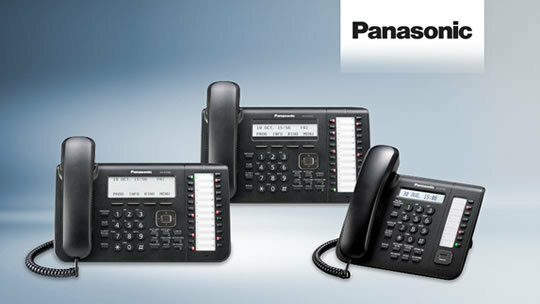 If you're opting for a traditional phone system, be sure to contact us in advance to ensure you can maintain your service. If you're relocating offices this more than likely applies to you, find out what you need to do to ensure business continuity and stay ahead of the curve.